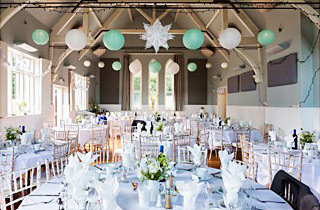 Eridge Village Hall is a beautiful Victorian hall built in the design of a chapel, located just off the A26 in the village of Eridge and within easy reach of Tunbridge Wells, Crowborough, Uckfield, Groombridge, Frant and Rotherfield. Tables, chairs, cutlery, crockery and glassware included in your hire. We offer very reasonable rates – and a special reduced rate for Eridge village residents. If you are interested in hiring the hall for your event, click here to apply online. If you want to know more, or if you are interested in supporting the hall in any way, please contact us on 07470 448425 or click here to email us. If you would like to share some of your Eridge Village Hall event photos on our website, please click here to email up to six images to us for consideration.